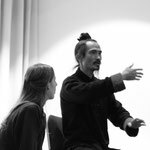 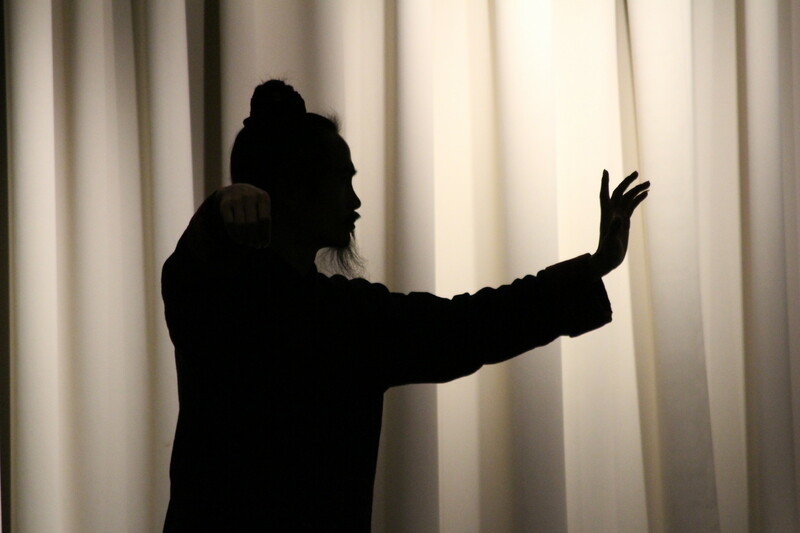 Daoist Kung Fu Master Yuan Xiu Gang opened the Soen Ren School in 2011 and is a well known master of kung fu and taiji, as well as being a Daoist Priest. 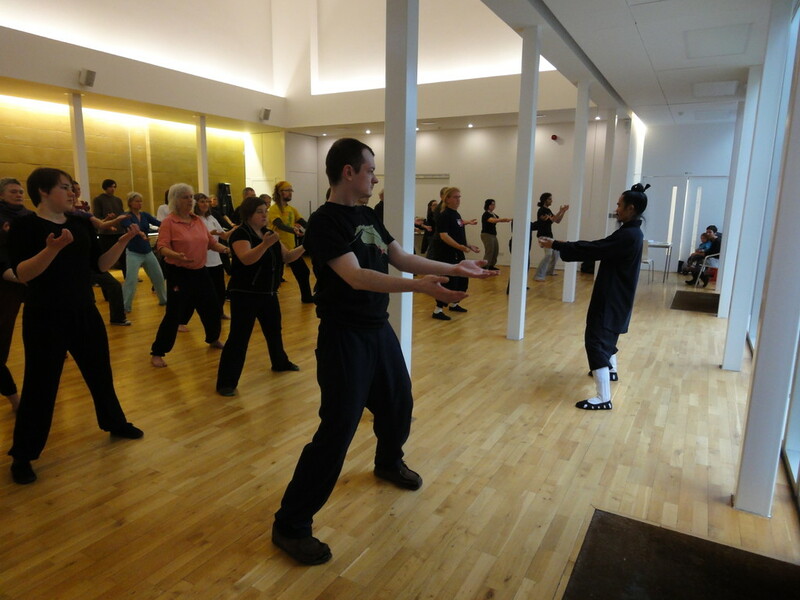 Master Yuan has his own traditional internal wushu school at Wudang Mountain in China - www.wudanggongfu.com. 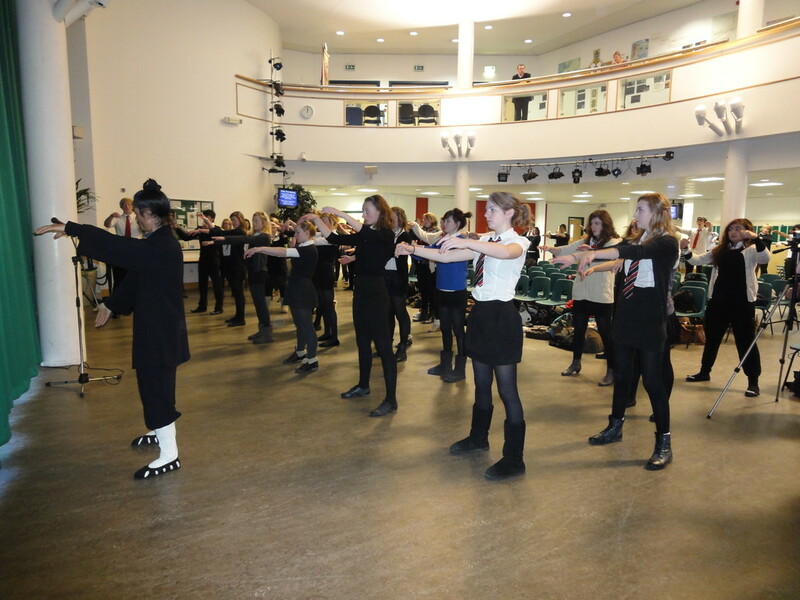 Anyone interested in visiting the school in China can also contact Rachael for information. 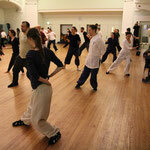 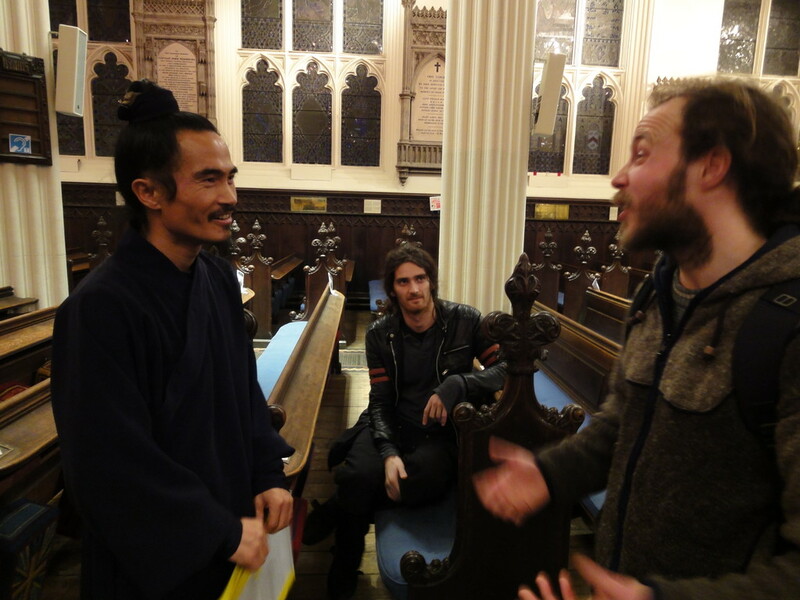 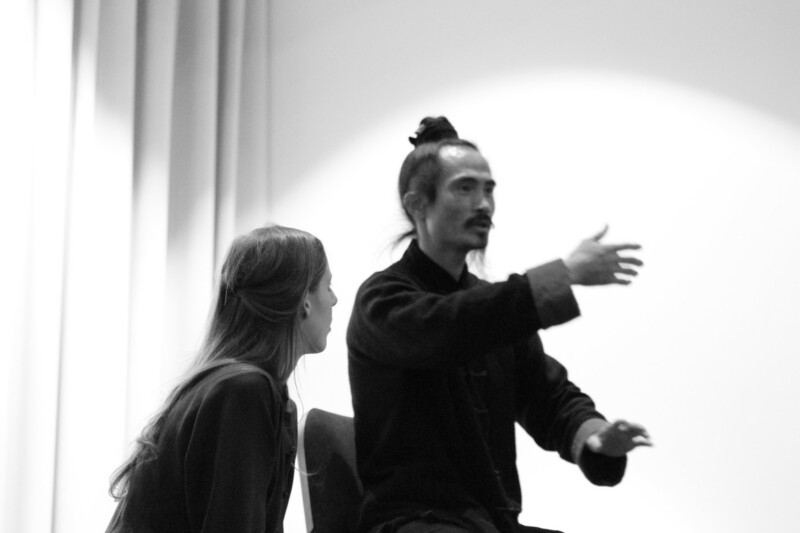 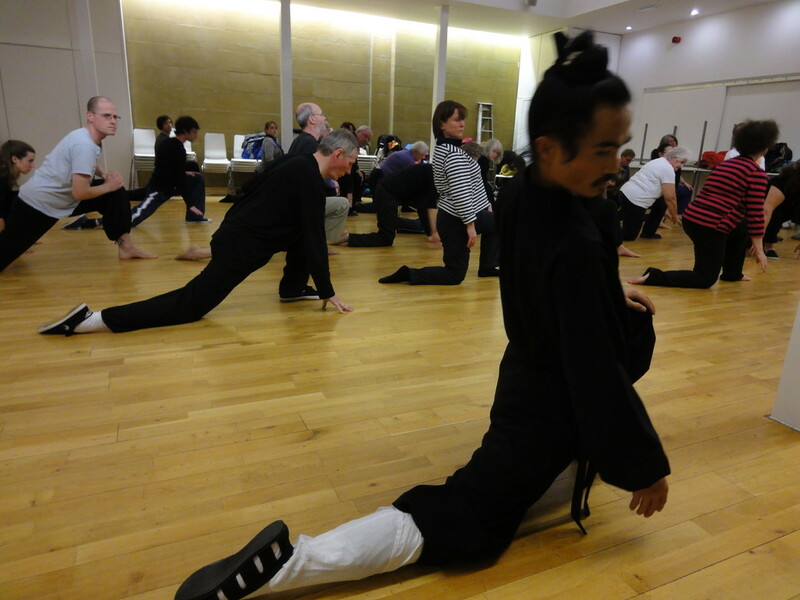 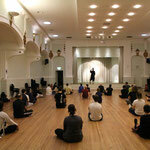 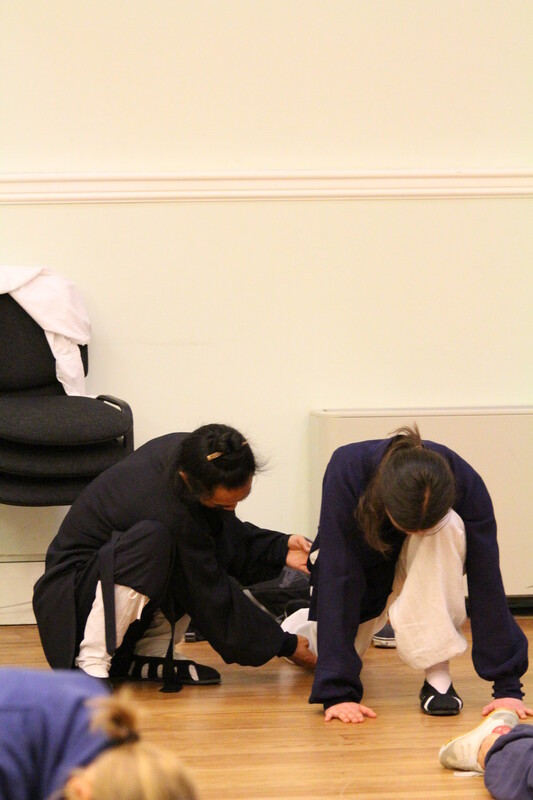 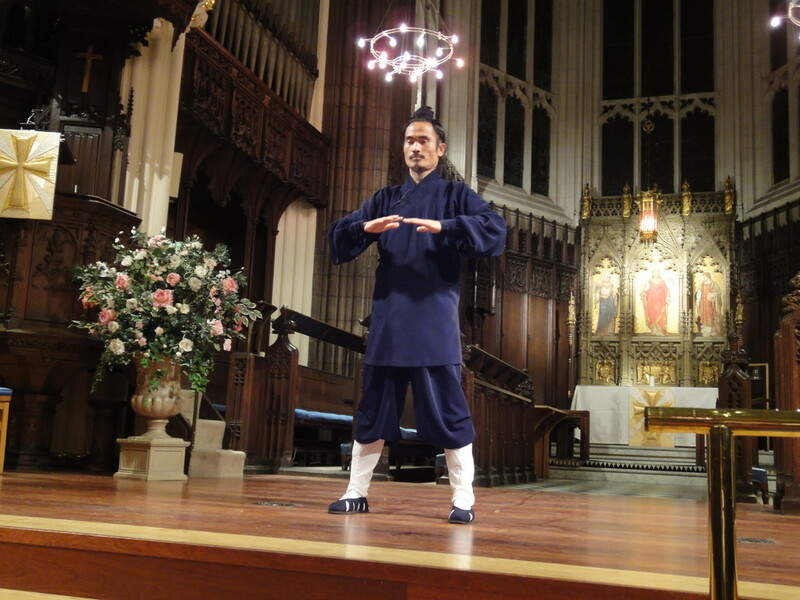 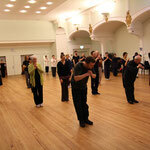 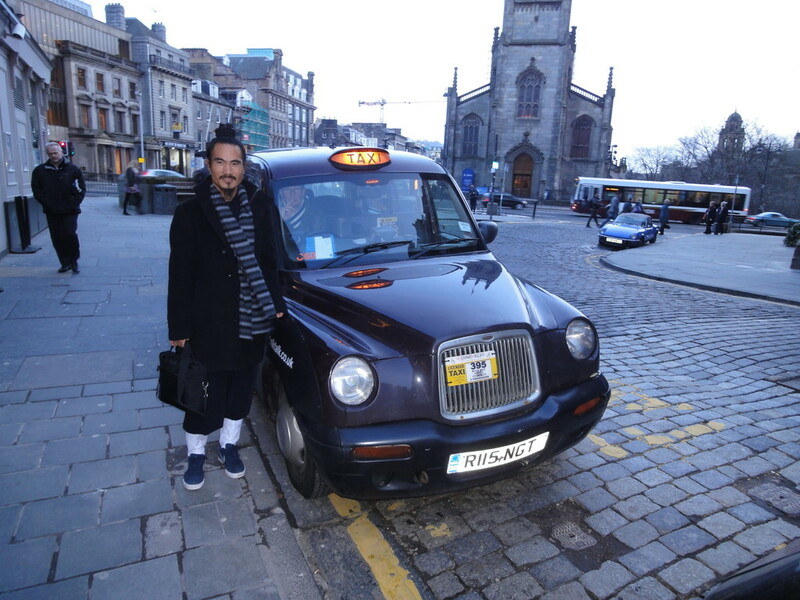 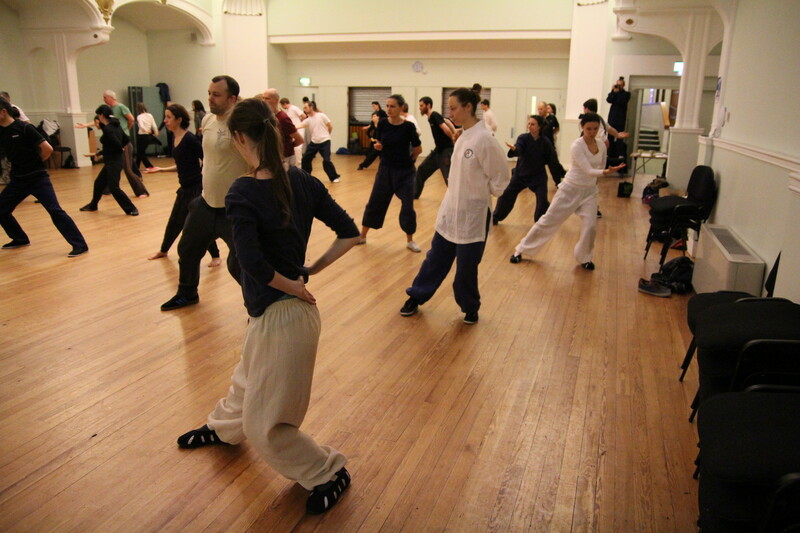 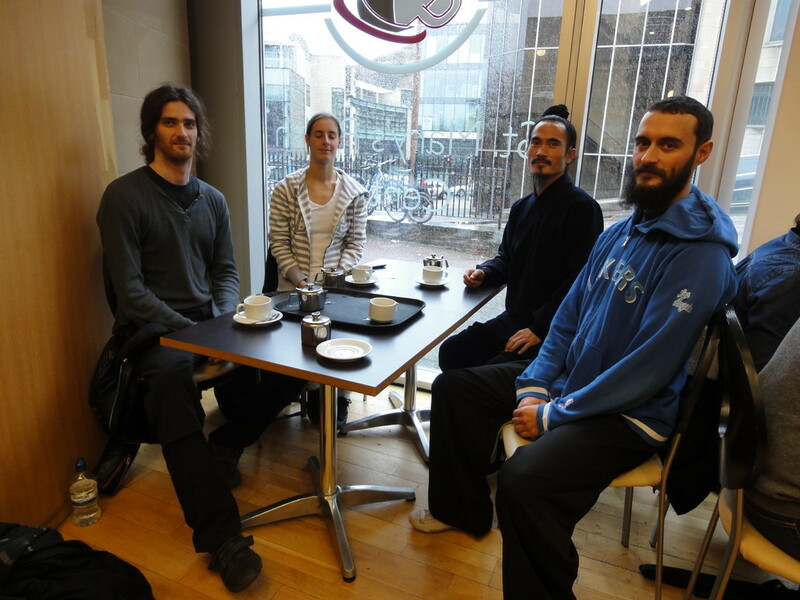 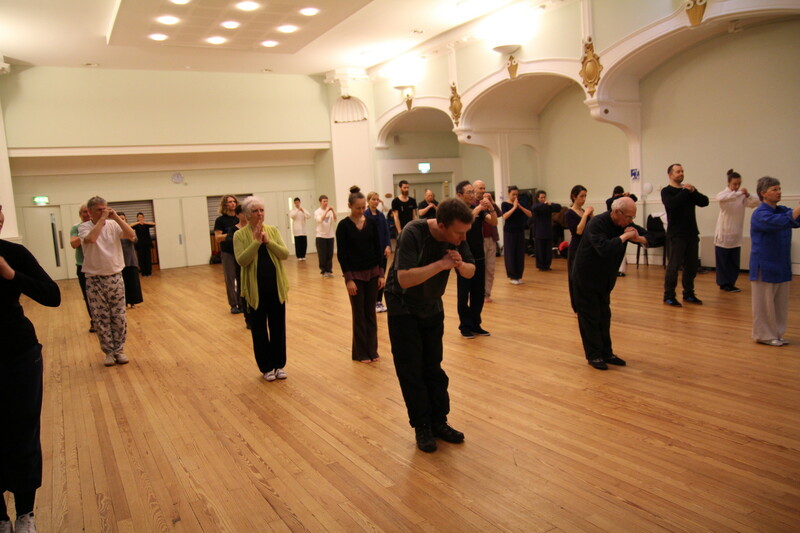 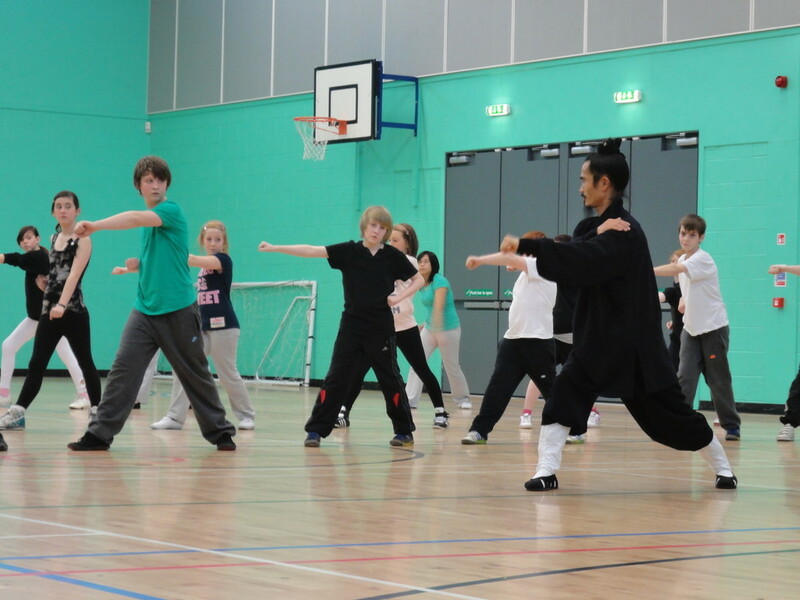 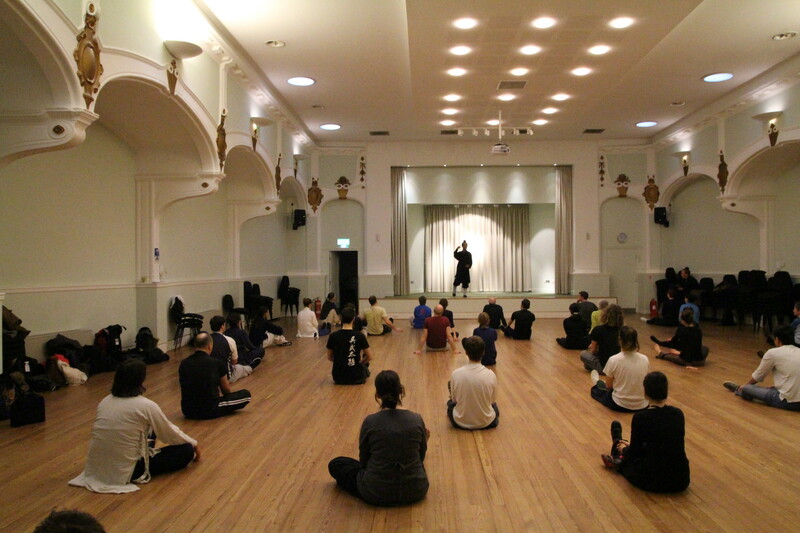 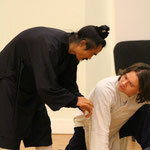 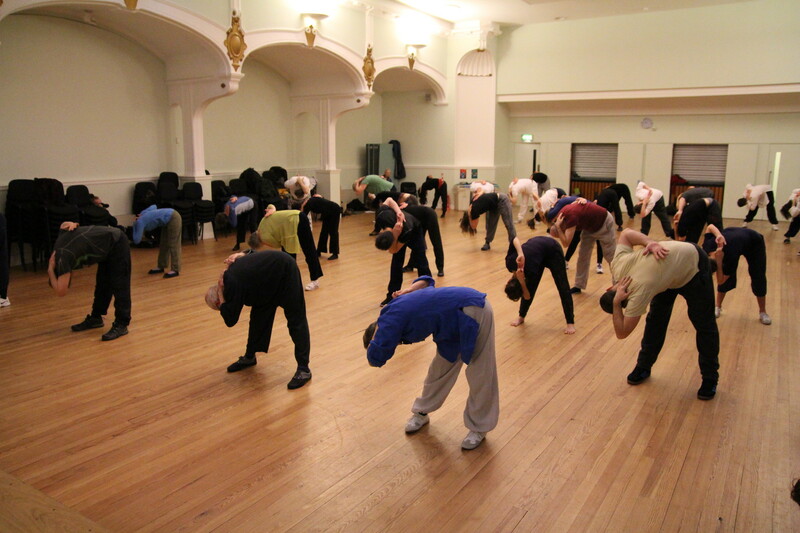 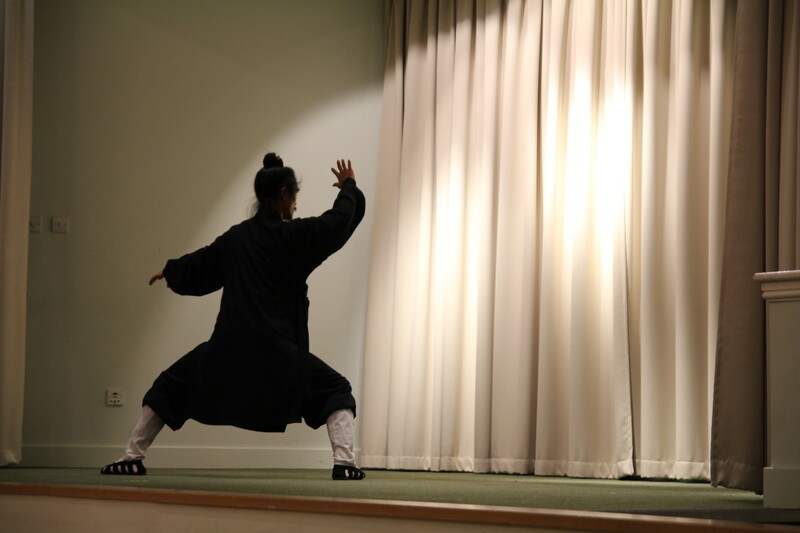 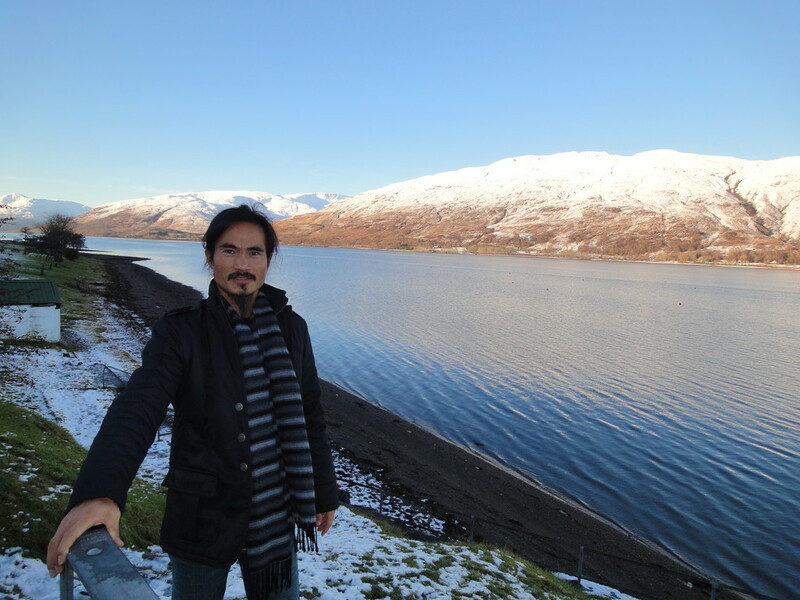 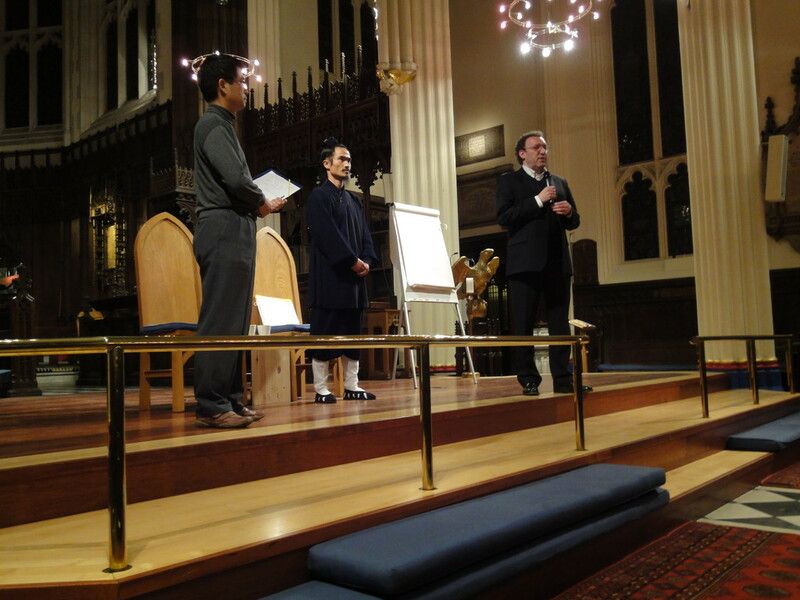 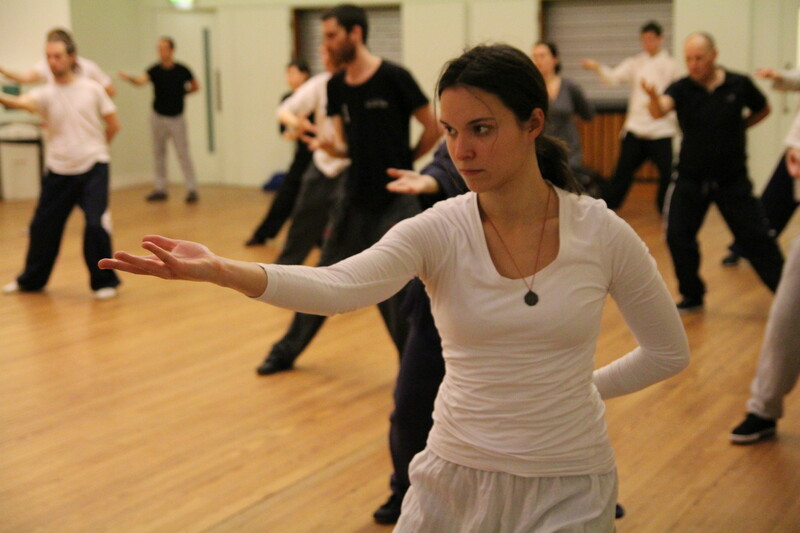 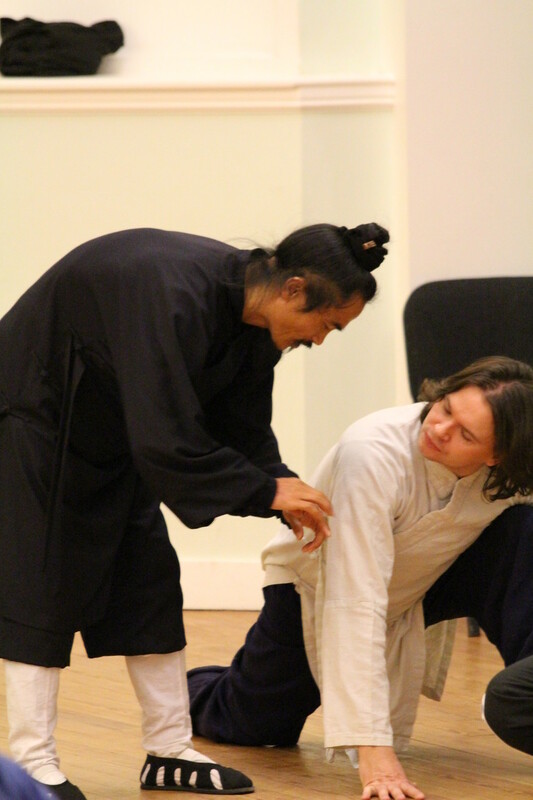 Pictures of Master Yuan's 2011 visit to Scotland can be seen below.